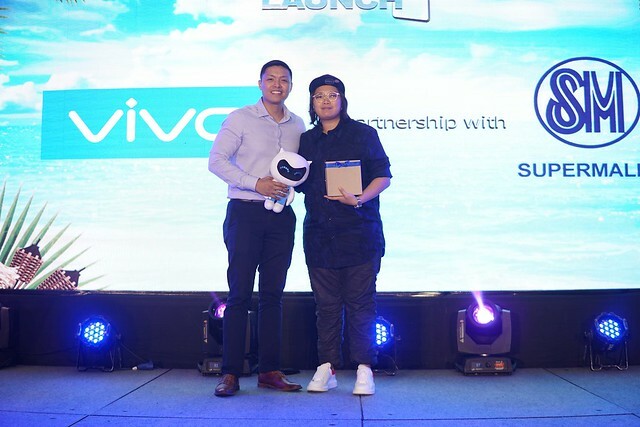 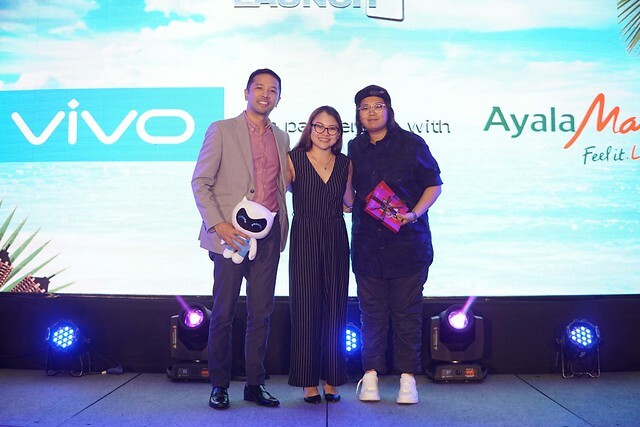 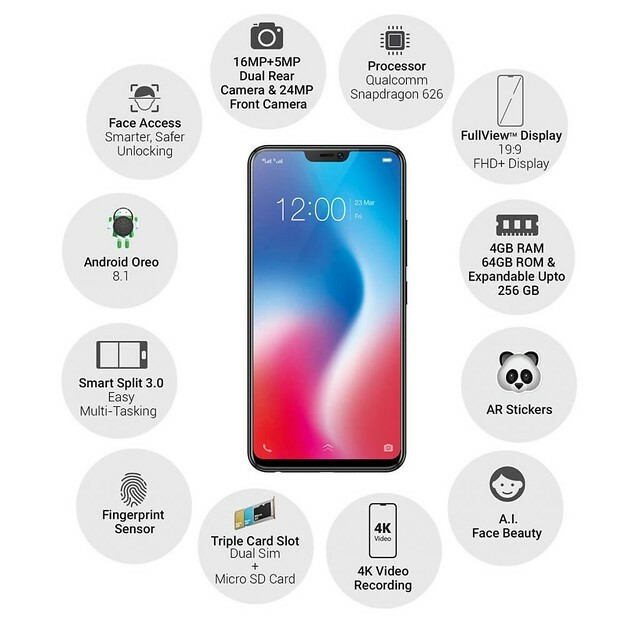 Vivo and ‘V9’ AI-powered FullView™ display smartphone Now in Philippine Shores! 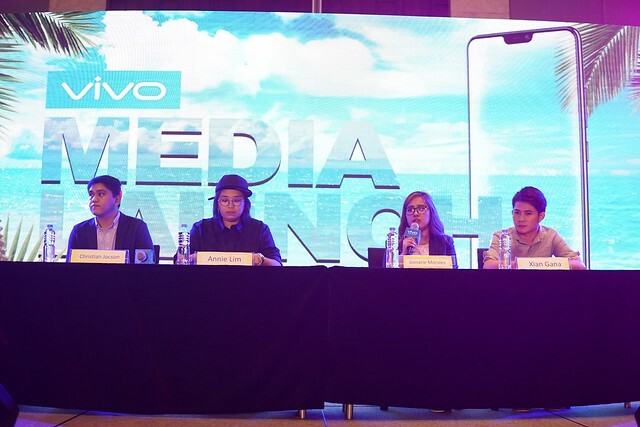 Vivo has finally revealed its all-new sleek and stylish V9 flagship unit at the City of Dreams Manila. 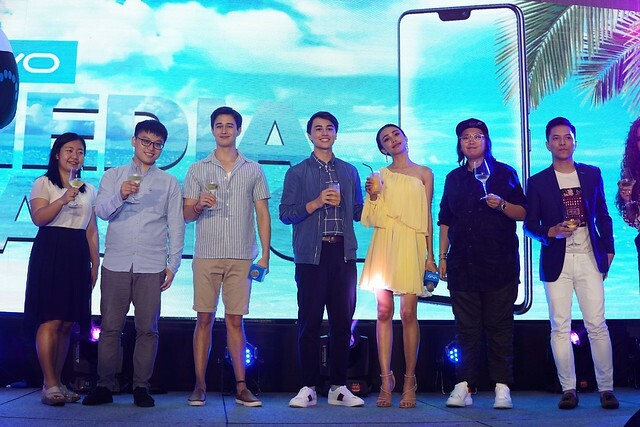 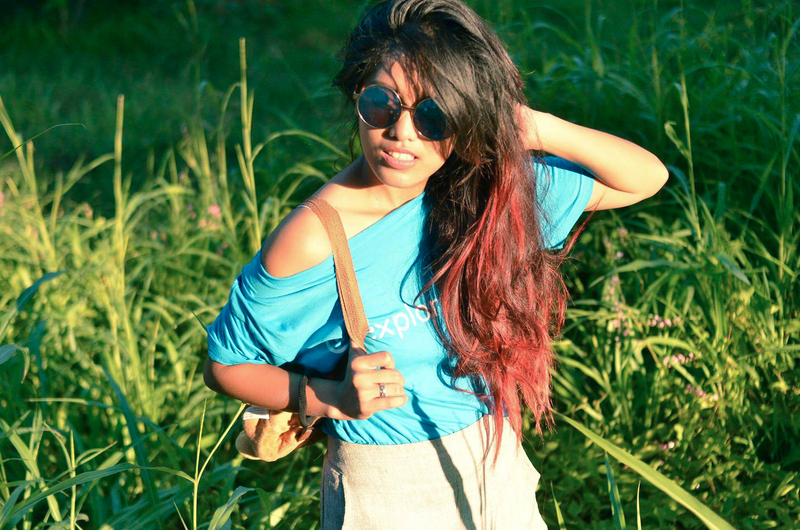 The unveiling was aptly themed to welcome what is the next hottest thing for summer, which was attended by over 200 members of the press and other guests.